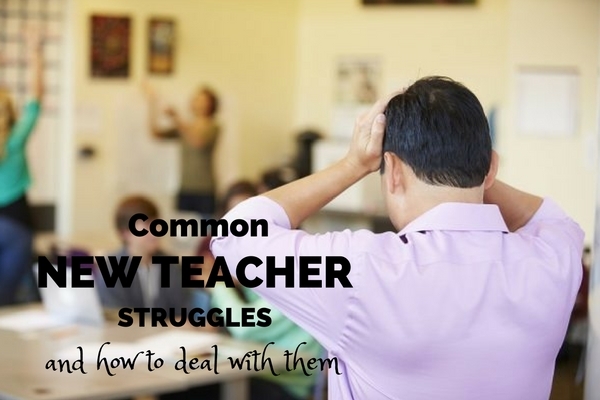 Common New Teacher Struggles (And How To Deal With Them) | So You Want To Teach? Being a teacher is one of the most stressful jobs a person can have, and if you’re a teacher, you will know that one of the most stressful periods during the job occurs in the first year. Being a new teacher means that you will have to face the struggles and difficulties that all new jobs have, as well as having to deal with the high stakes of education; it’s a lot to take on. 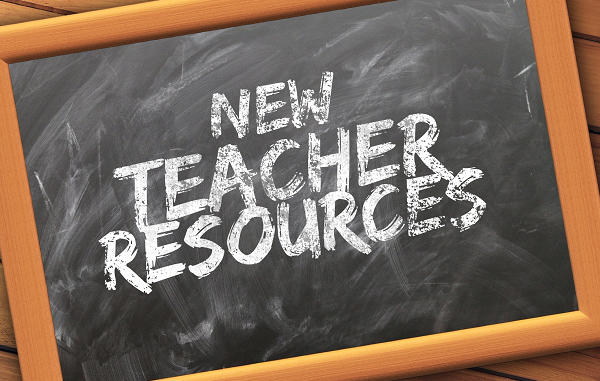 In this article, you will find the common new teacher struggles that every new teacher has to face, as well as the solutions to make that first year a little easier. We have all experienced the first day on a new job where we are sat down at our desk and simply told to get on with it. This can induce panic and stress in pretty much anyone, but imagine having to deal with that and a classroom filled with young and impatient students. Too often teachers are given curricular freedom, which on paper sounds great, but in practice, especially if you are new to the job, will only lead to problems. New teachers need some form of guidance when it comes to planning a lesson, and if resources and unit planning are not provided many are left to make it up as they go along. Kids need structure, so doing things this way will only harm their education. To avoid this, before your first lesson, continually hound those above you for curricular guidance and don’t be afraid to ask the veteran teachers for help and advice. Even if you are a veteran teacher, some of the behaviour displayed in the classroom by the students will still surprise and shock you. So, if you are a new teacher, one of the most common bumps in the road that will trip you up is being unprepared for dealing with behaviour problems in the classroom. No matter how much you went over it during training, nothing can quite prepare you for your first classroom fight, or even a student being rude to you in front of the class. 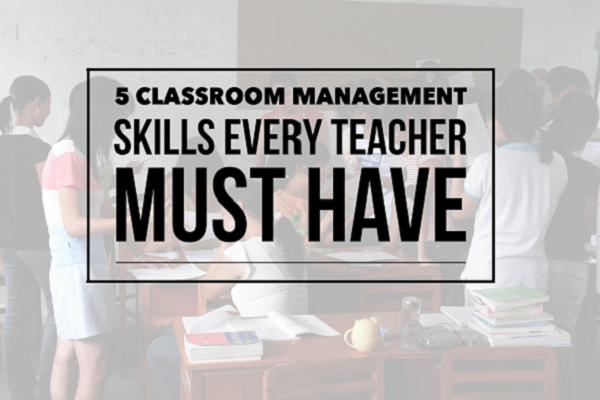 It takes years to be able to deal with it in the right way which is why you need to be as prepared as possible for managing your classroom. The best thing you can do is research as much as possible until you find a method that you are comfortable with practising. There are plenty of books and even lectures that you can attend on the subject that will give show you how to best deal with certain behavioural issues. Another common struggle, and probably the most dangerous, is the lack of support given to a lot of new teachers. As mentioned above, if you are a new teacher, for most aspects of the job you will be relying on the veteran teachers for guidance from time to time. Simple things such as sharing lesson plans, giving advice on students or even a vote of confidence, makes a big difference to any new teacher. Unfortunately, however, a lot of new teachers are left to sink or swim. There are not a lot of ways to get around this as you can’t control how people act. The best way to deal with a lack of a supportive environment is to be confident in your abilities, to always be prepared, and to be willing to reach out to veteran teachers outside of your school. If your colleagues don’t create a supportive environment, build one yourself. Being a new teacher isn’t easy. After all, you are essentially responsible for the growth and development of the next generation. You will face plenty of struggles along the way but if you follow some of the tips described above it will make that first year of stress something that you can learn from. Zoe Anderson is an educator and a blogger at StudySelect. With her background in teaching and a great passion for writing, Zoe is often found sharing her knowledge pertaining to education and teaching through blogging.